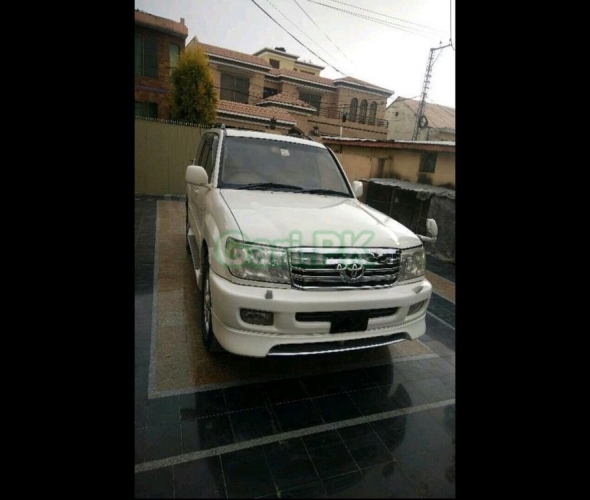 Toyota Land Cruiser Amazon 4.2D 2002 used car for sale is available in D Ground Faisalabad Pakistan. My gari Toyota Land Cruiser 2002 has transmission Automatic, engine capacity 4164 cc, assembly Imported and body type SUV. Car is 118000 Km Driven only.